Todd has developed $35MM in projects throughout the Ithaca metro area over the past 15 years. He oversees all aspects of Visum’s projects, from concept formation to long-term stabilization. Chris specializes in Value Engineering and leverages his decades of experience managing construction projects, ensuring they stay within quality benchmarks, on time and on budget. Laura identifies potential development opportunities through detailed financial and design feasibility analysis, focusing on Ithaca, NY as well as other select markets. 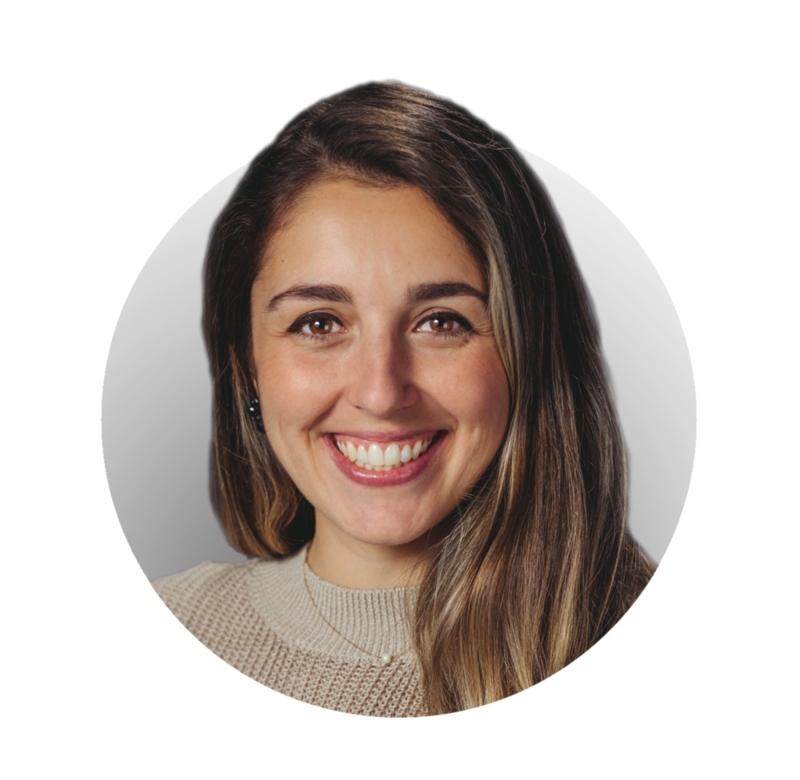 After almost 10 years of practicing architecture and obtaining a Master’s in Real Estate from Cornell University, Laura combines her passion and skills for design, construction, and finance to create places that transform people and cities. Marissa handles all of the leasing operations and oversees the management of Visum's properties. She has over 10 years of experience working in customer service and sales. Marissa uses it in her role every day in coordinating new leases, navigating tenants relations, and resolving facility concerns. Patrick helps Visum identify new project opportunities and provides analytical support for potential deals. Currently working on his Master in Urban Planning at Harvard University, Patrick brings comprehensive experience in urban planning and local government to the development process. His goal is to make Visum's projects become lasting contributions to the communities in which we operate. Jennifer manages most of the accounting-related issues at the company. With more than a decade of experience in accounting, she makes sure that Visum always stays on track in monitoring its income and expenses.